Description 2 different crystals of similar size available. Please note the given price is for a small Crystal only, The larger ones will vary with size. 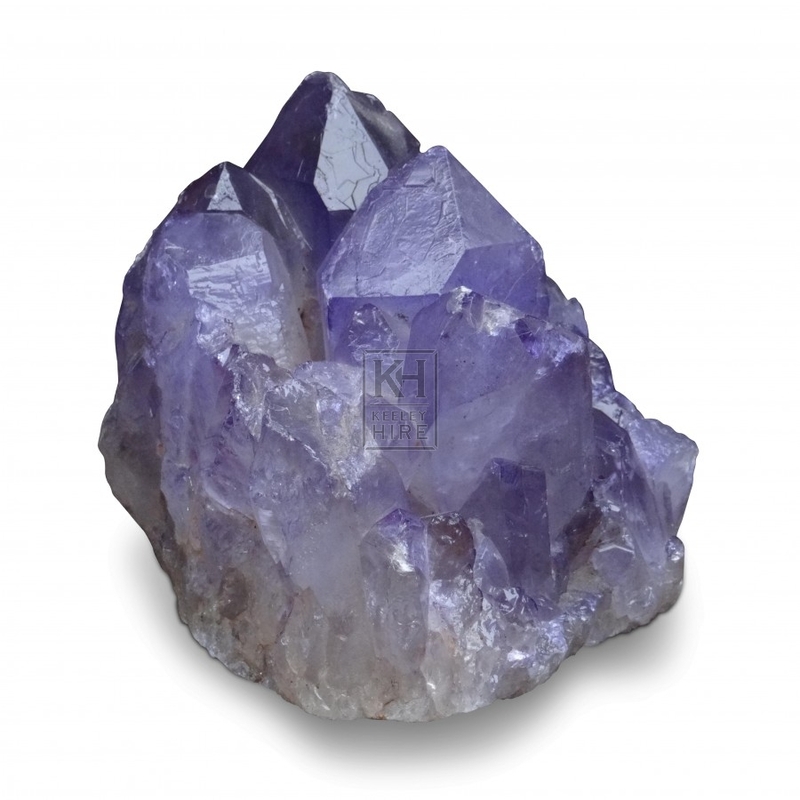 We have a good stock of these real Amethyst Quartz Crystals.